Home / Whitepapers / eHandbooks / E-Handbook: What’s Trending in Bakery and Baking? Consumers and processors alike are warming up to bakery, but what does it take to run a successful bakery operation? 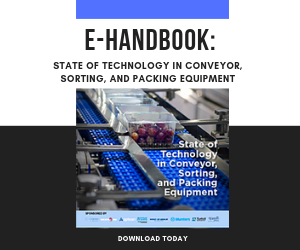 In this E-Handbook, we tackle the topic both insofar as ingredients and equipment are concerned. As well as several case studies relevant to the entire industry.